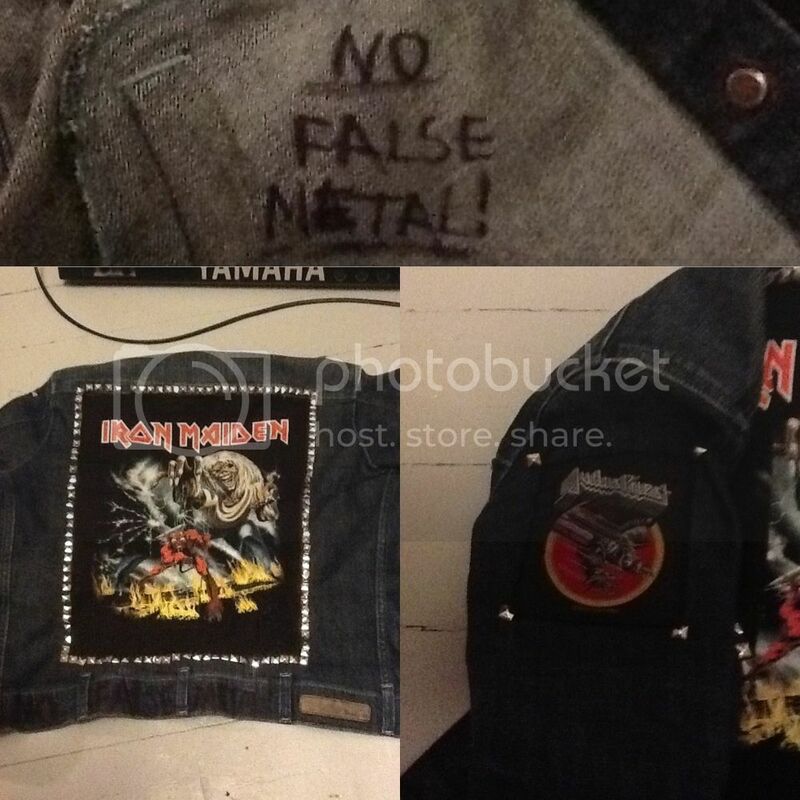 joey_baccardï wrote: My jacket so far! I did my own Alter Egon shirt by pure boredoooooom. And on the back it says "Jag Är Könsrockare". 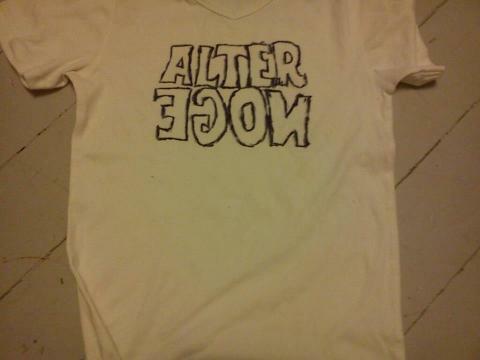 And i've also made my own GG Allin shirt. Picture will be up soon. 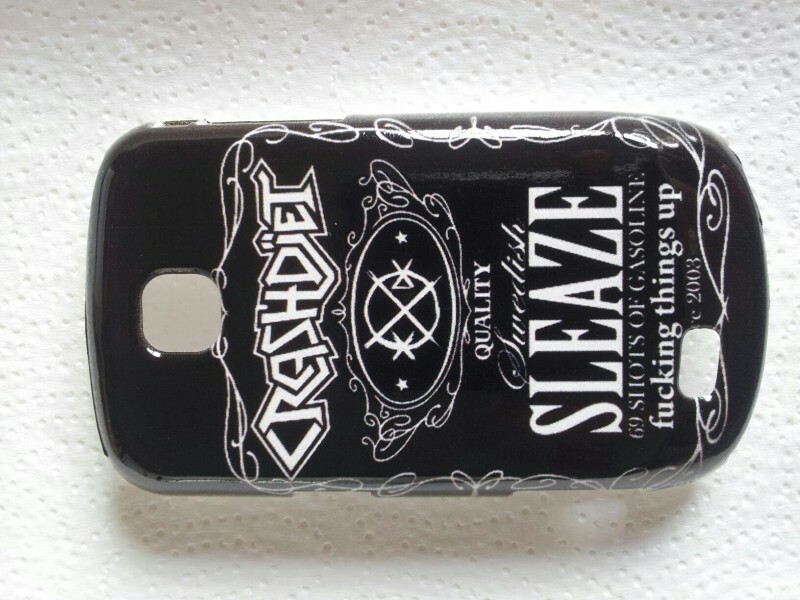 I had to custom made my own Crashdiet phone case because they only have iphone cases. Does anyone know where to get one of these? My jacket have lost one, I have no idea where it is. I've been thinking about taking one from my bootstraps, but they are smaller, and thinner, and not as hard.